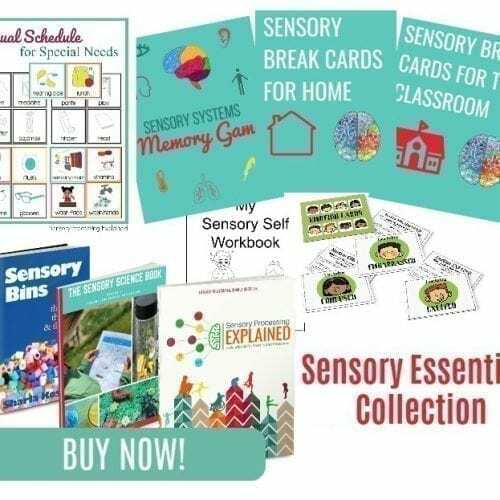 View cart “Sensory Processing Explained” has been added to your cart. 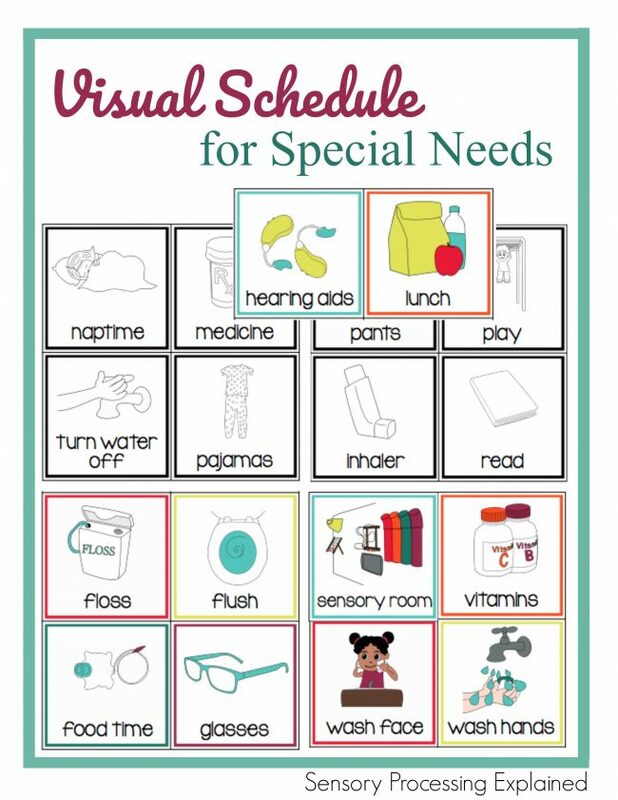 The visual schedule for special needs breaks down everyday routines into manageable tasks. 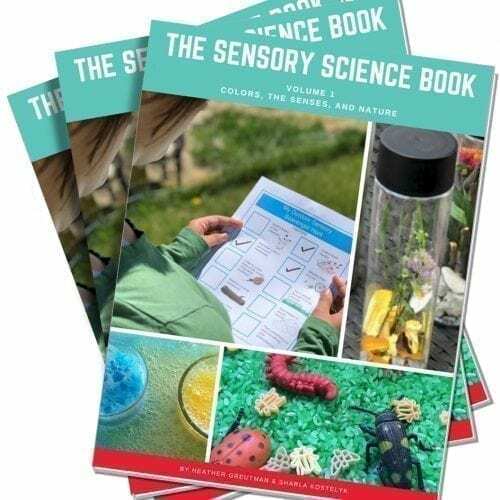 It also includes prompts created especially for children with special needs. 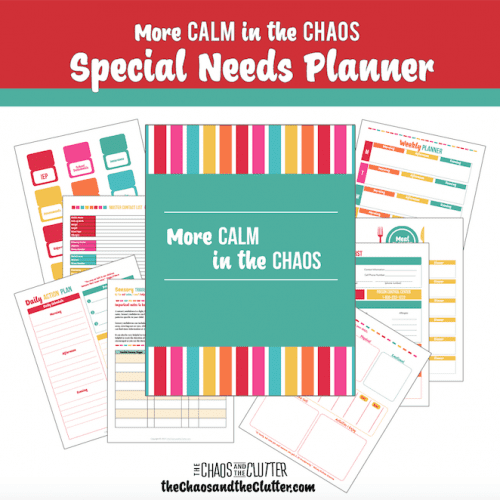 Create calmer mornings and make transitions easier for your child. This 25 page digital download includes 66 printable cards with easy to understand graphics in black and white and 66 printable cards in colour. 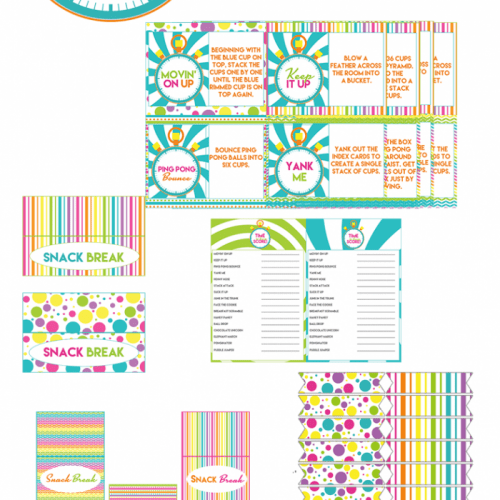 These cards can be used at home, in the classroom, or on the go. They are suitable for preschoolers to teens. Provide visual prompts for daily life. This is the visual schedule that I wish I had had when my kids were younger! Most of the visual schedules I’ve found are too general. They may have a visual prompt for “Get dressed”, but many kids need things to be broken down into smaller tasks. This visual schedule does just that. It takes everyday routines for grooming and life and breaks them down into helpful reminders that work. There are also blank cards provided for you to make your own in the same style. The black and white cards are great for kids to colour themselves. The Printable Visual Schedule for Special Needs is a 25 page digital download which includes 66 printable cards in black and white and 66 printable cards in colour. NOTE TO EU Residents: The digital download format is not available to EU residents due to VAT taxes. If you are a resident of the EU, please visit this page on Teachers Pay Teachers to purchase.